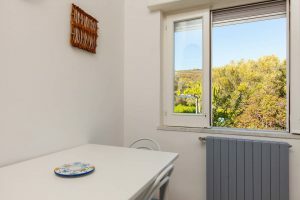 Welcome to the Cilento. Welcome to Le Terme di Velia. In the Archeological area of ​​Elea (6th century BC), the flourishing center of the Magna Graecia and home of the philosophers, masters of the Eleatic School, Parmenides and Zeno, first the Focei then the Romans who called it Velia (IV Century D.C.); today UNESCO World Heritage : Right in the Thermae, built by the Romans in the 2nd century A.D. in imperial times, you can spend a holiday in absolute tranquility in the shade of ancient olive groves, a short or long stay, in the maximum privacy and with all the comforts. 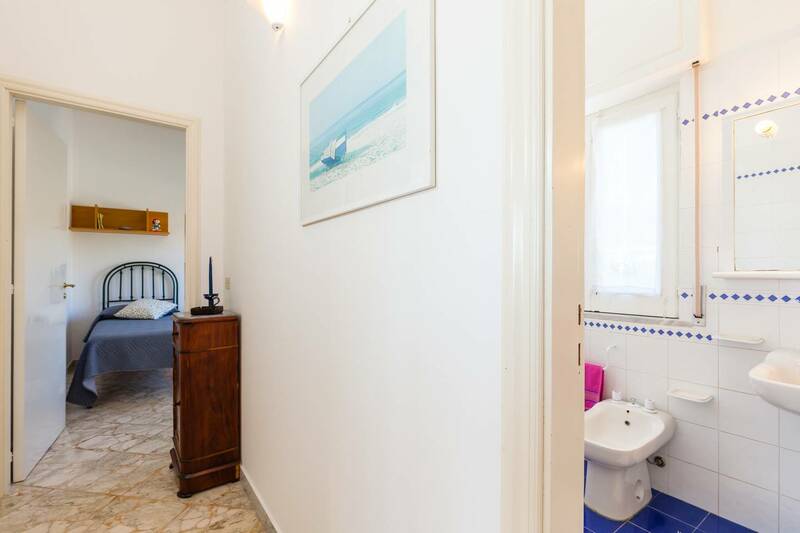 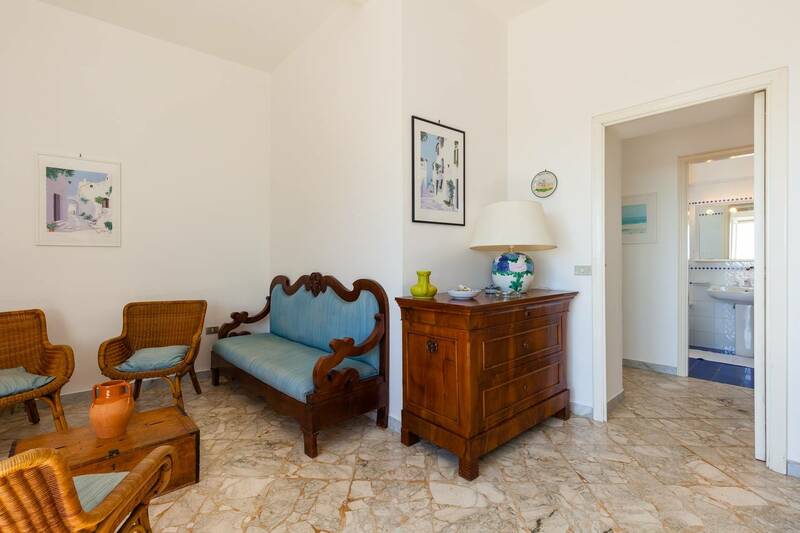 Three apartments complete with all comforts, in a location reserved for 5 minutes from the sea. 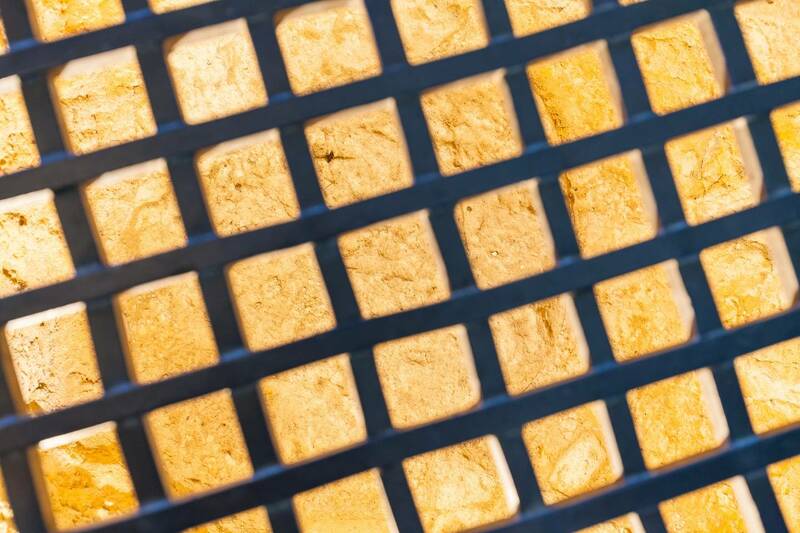 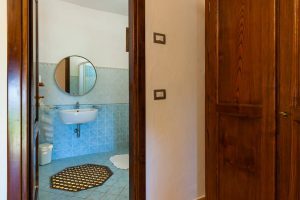 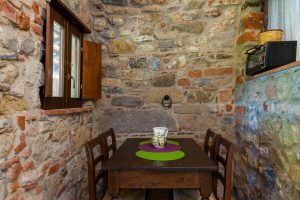 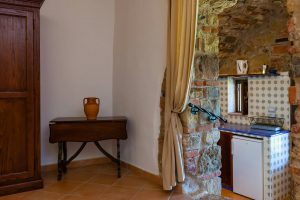 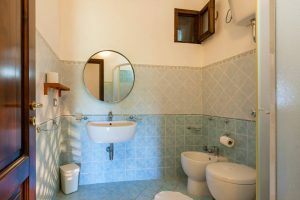 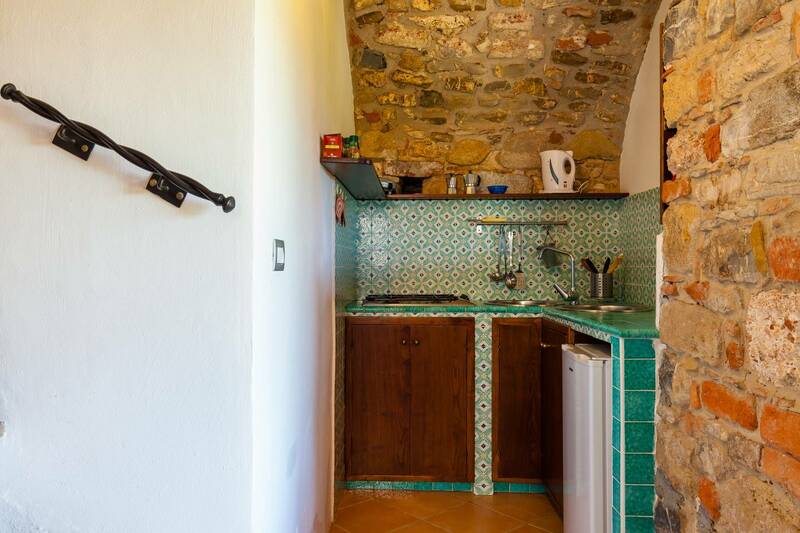 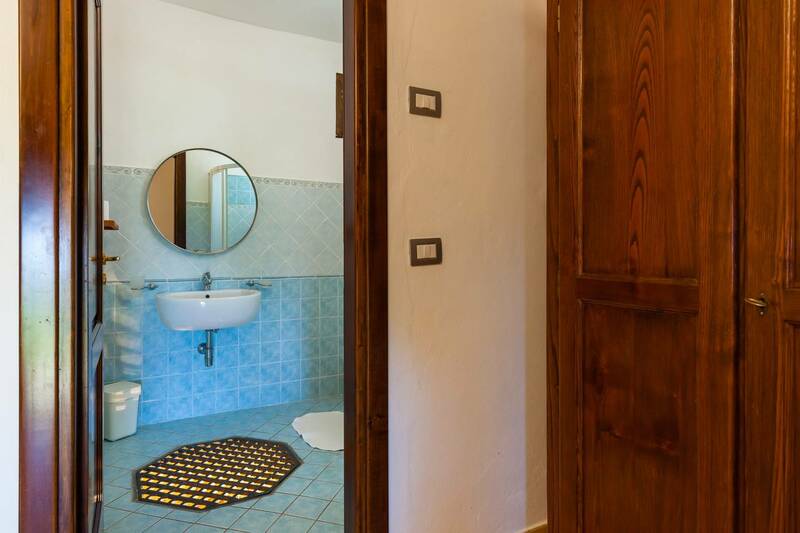 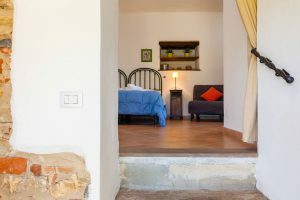 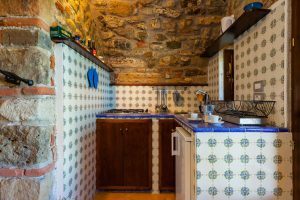 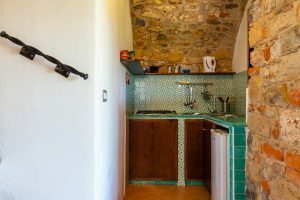 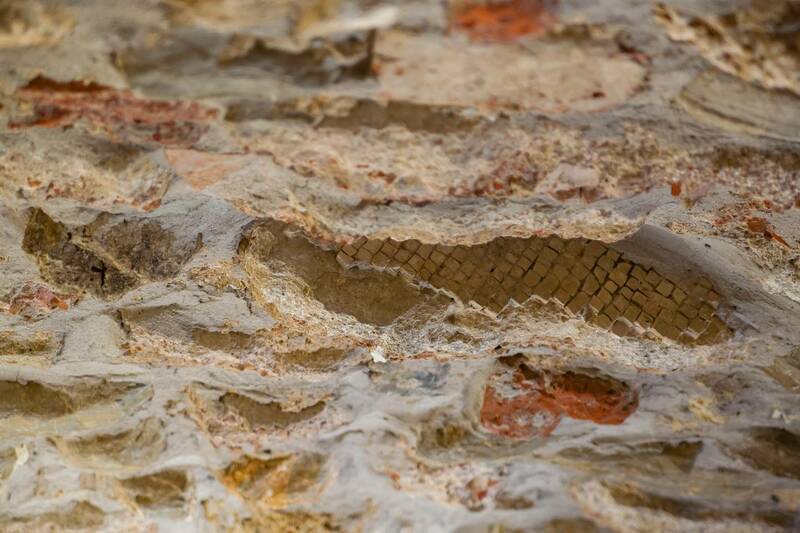 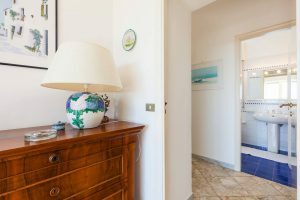 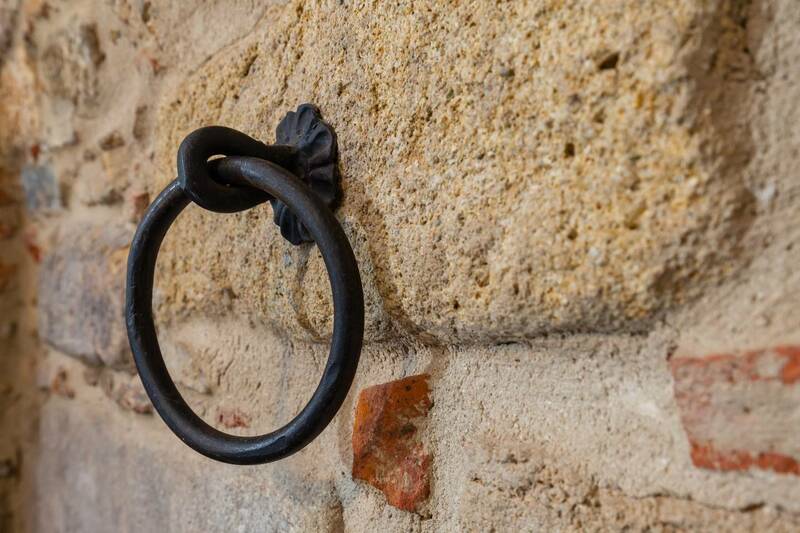 Il Mosaico and il Pozzo , two mini-apartments, for 2 adults + 2 children each, renovated with respect for the environment in which they are located. 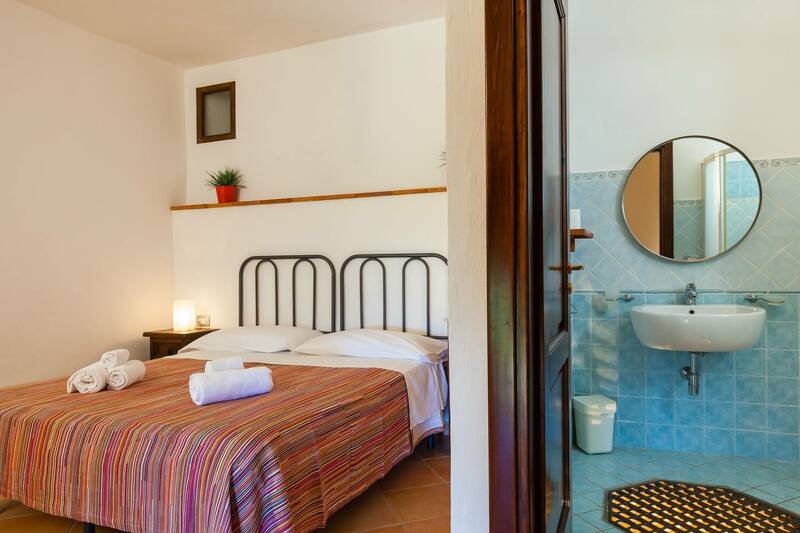 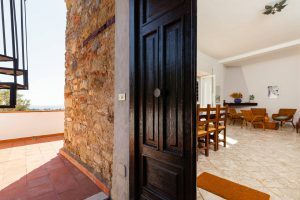 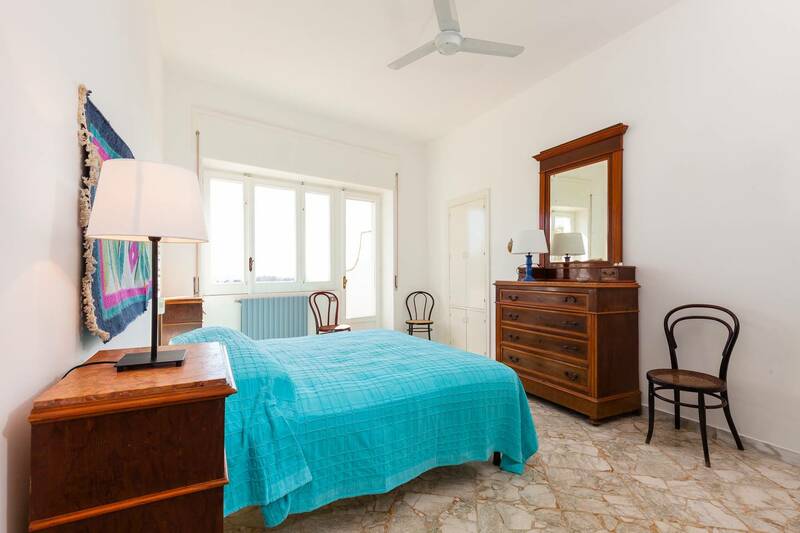 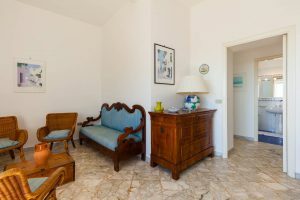 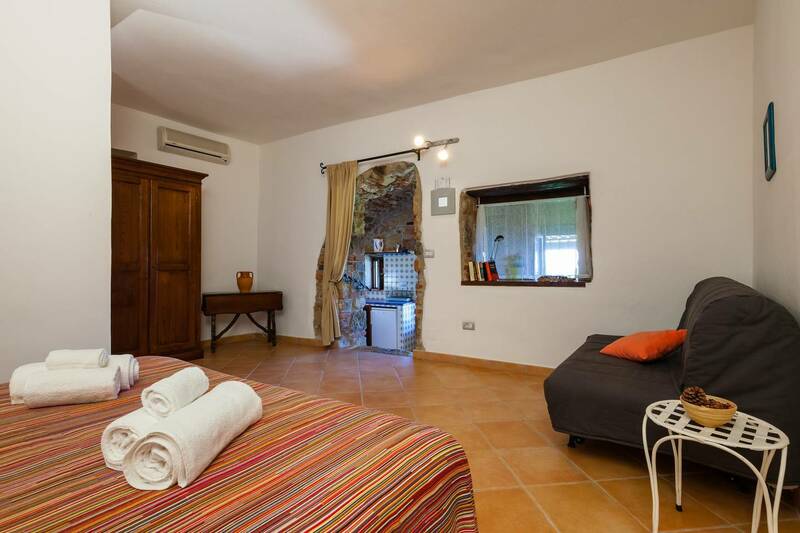 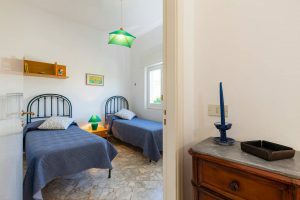 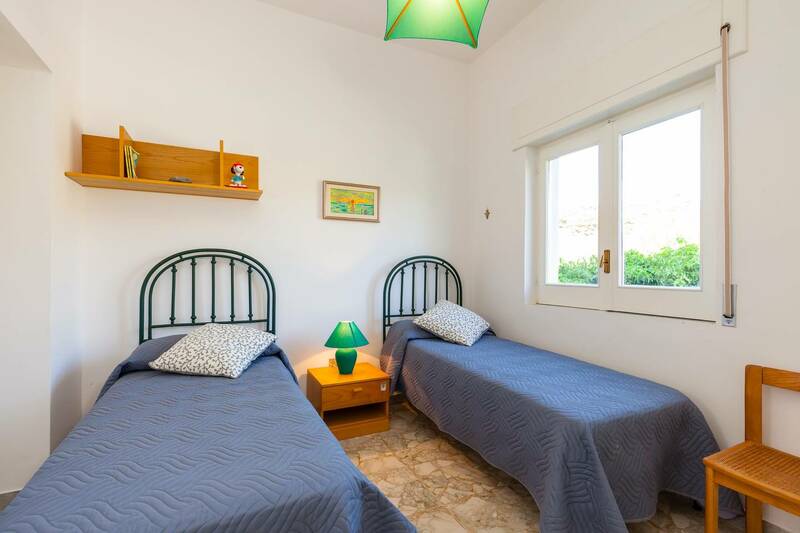 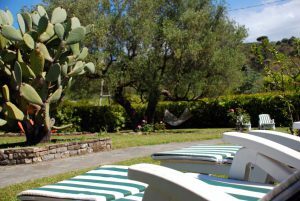 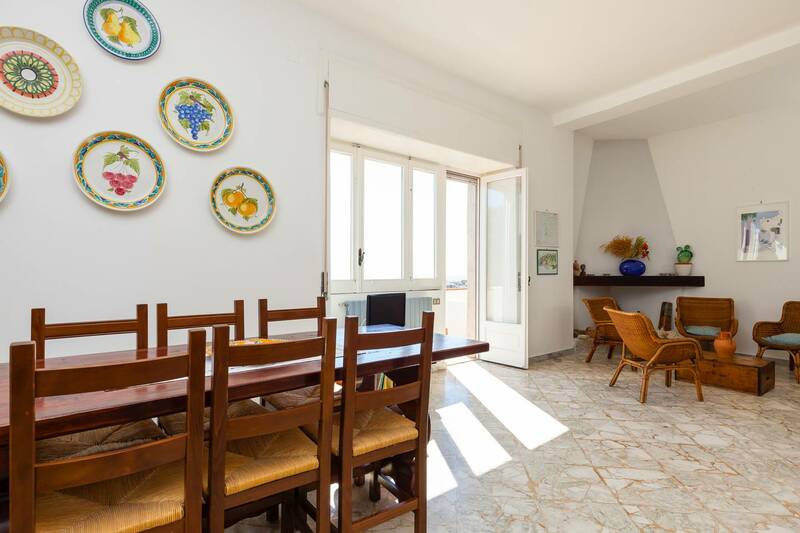 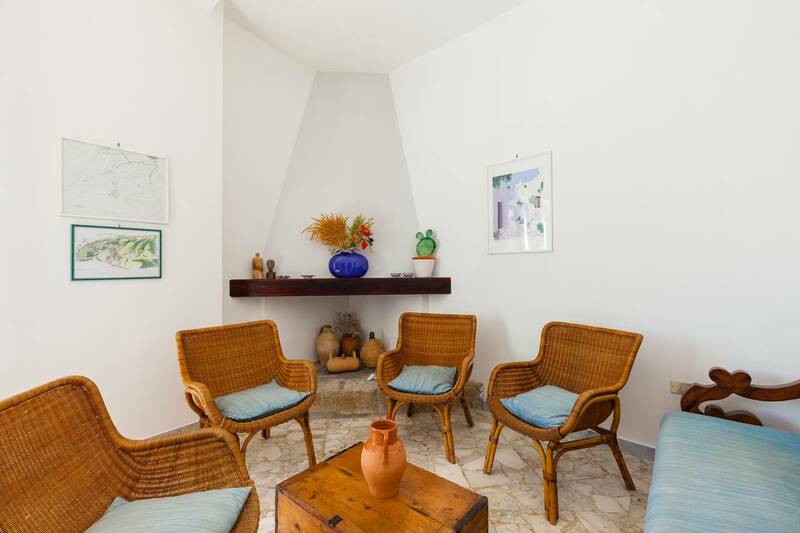 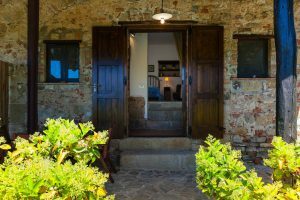 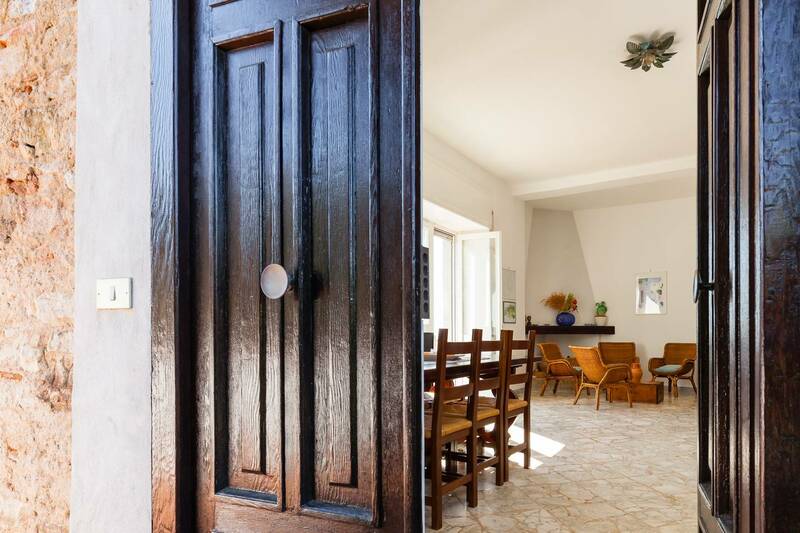 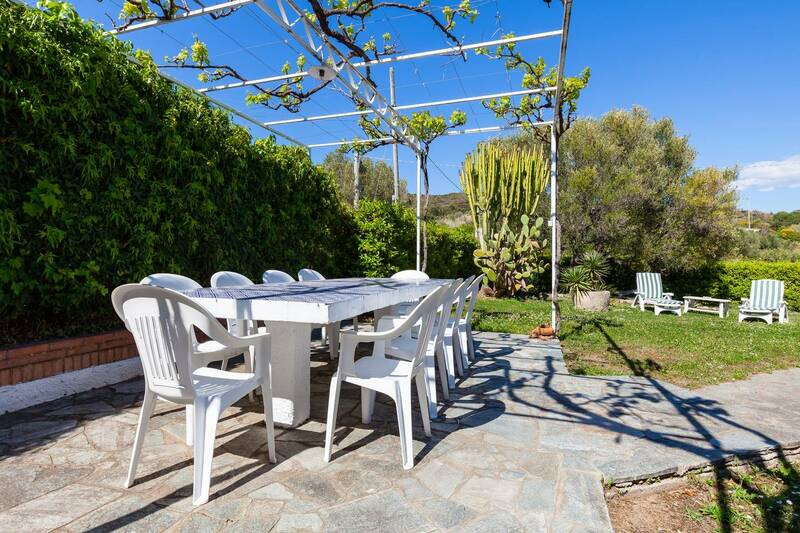 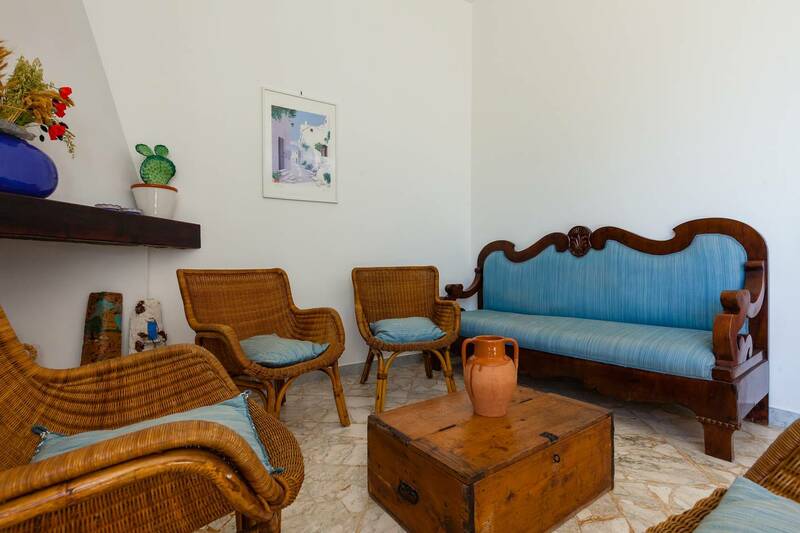 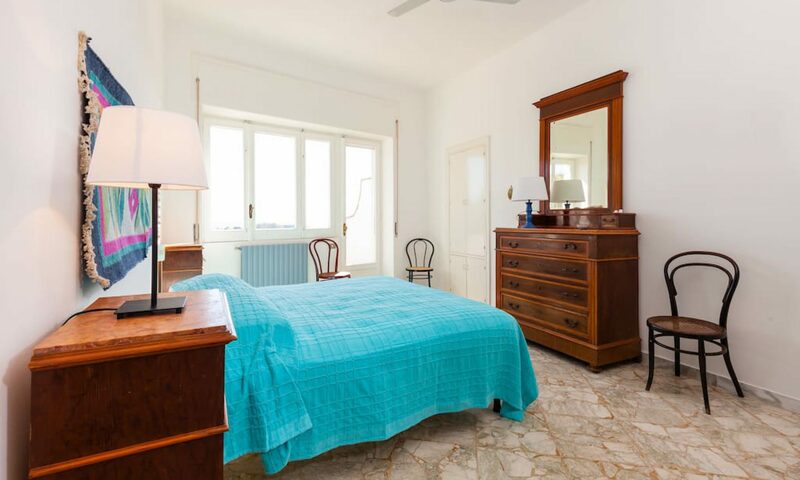 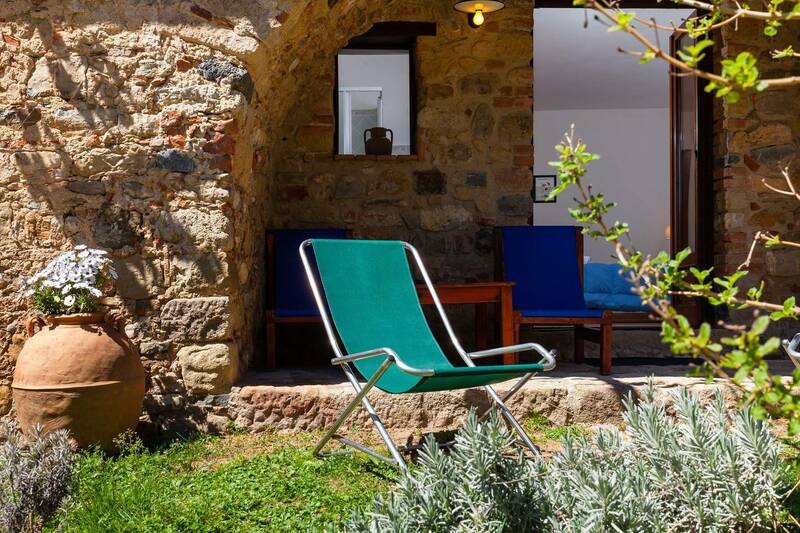 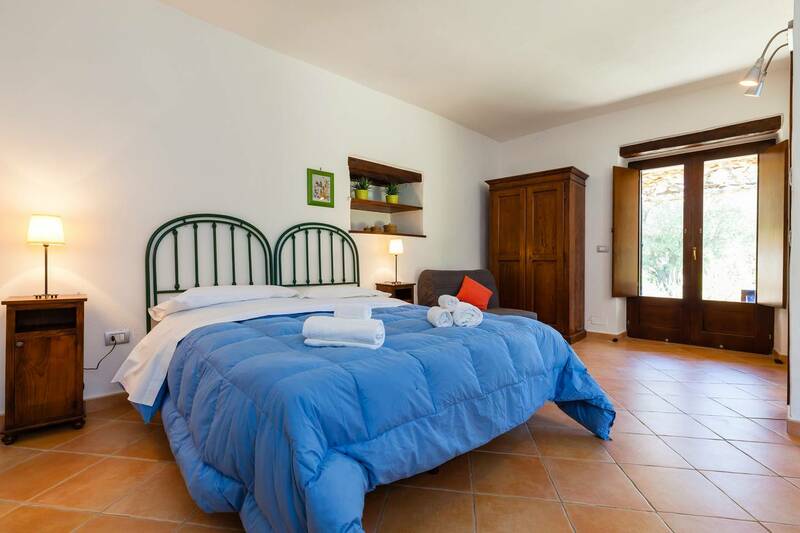 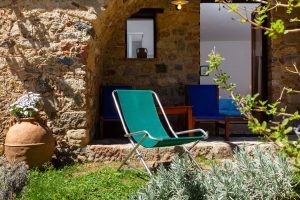 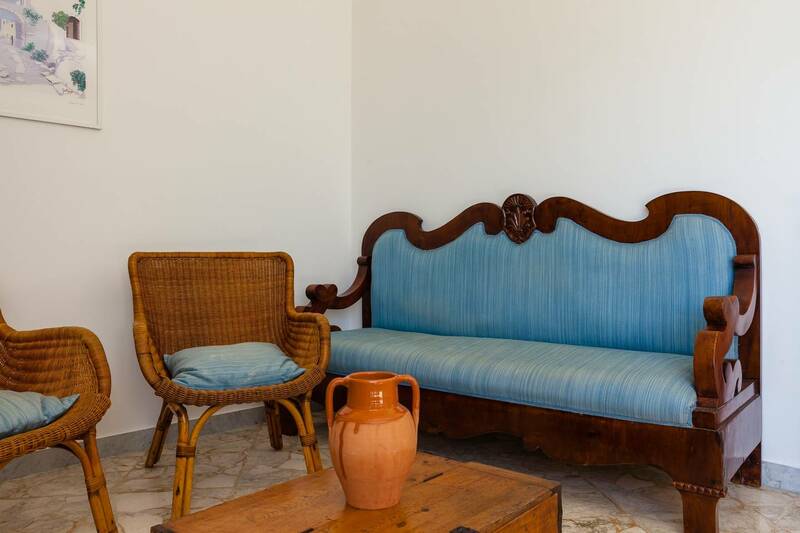 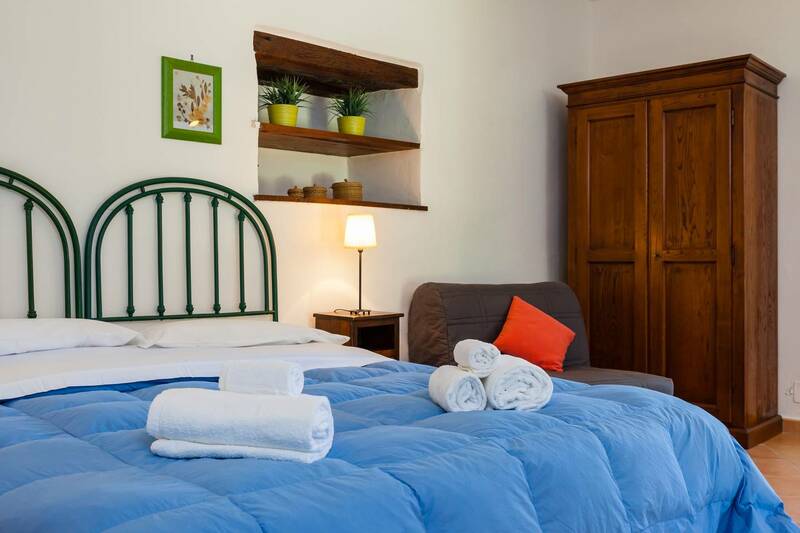 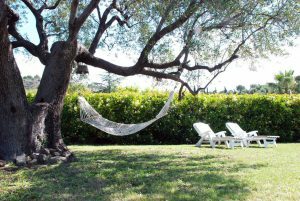 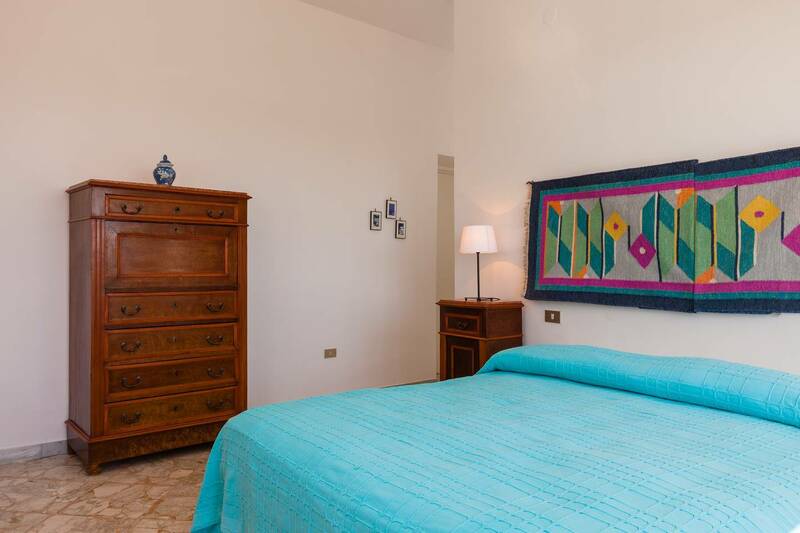 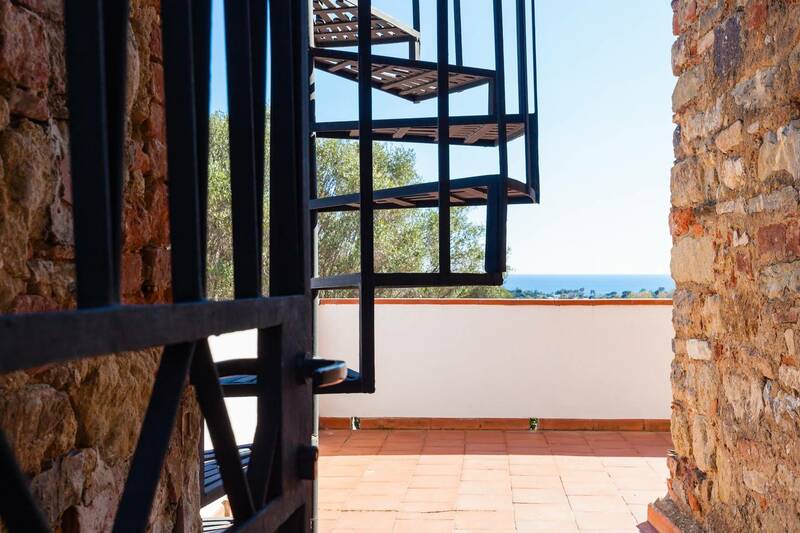 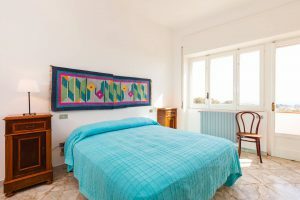 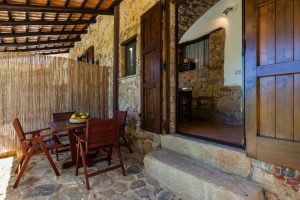 Villa Alberta , apartment with 2 large bedrooms, a large living room and a panoramic terrace, can host up to 6 adults. 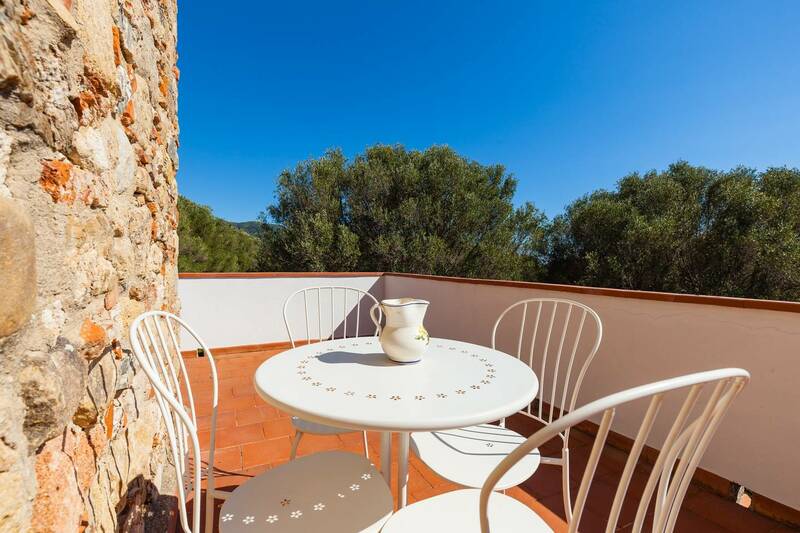 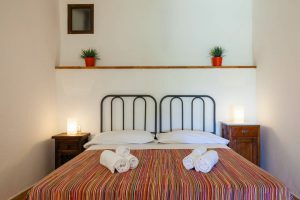 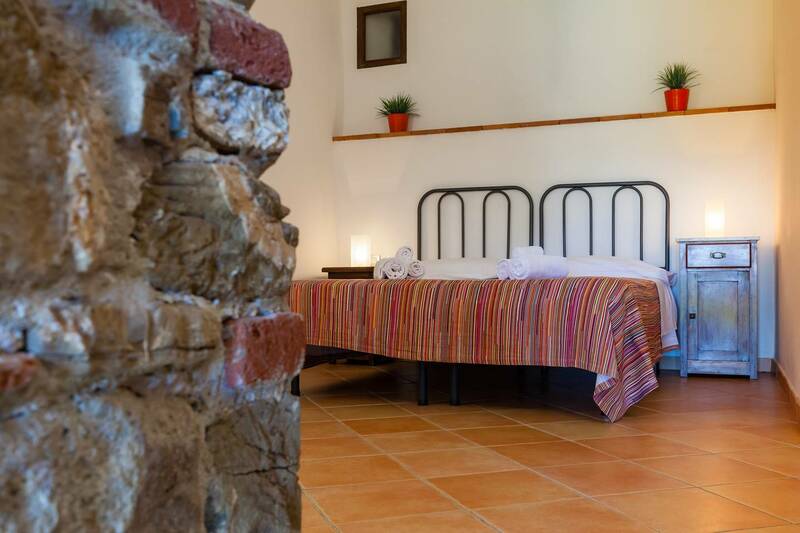 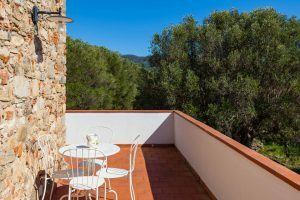 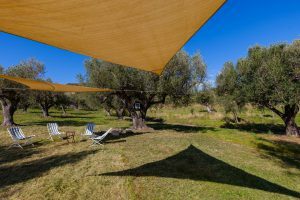 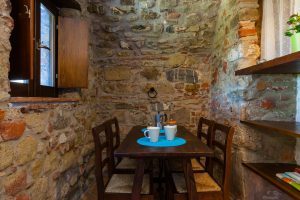 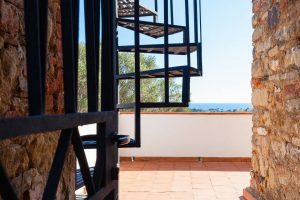 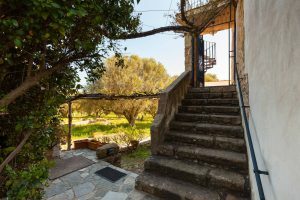 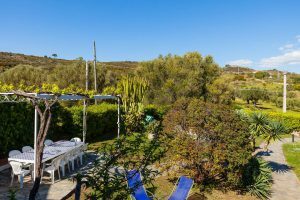 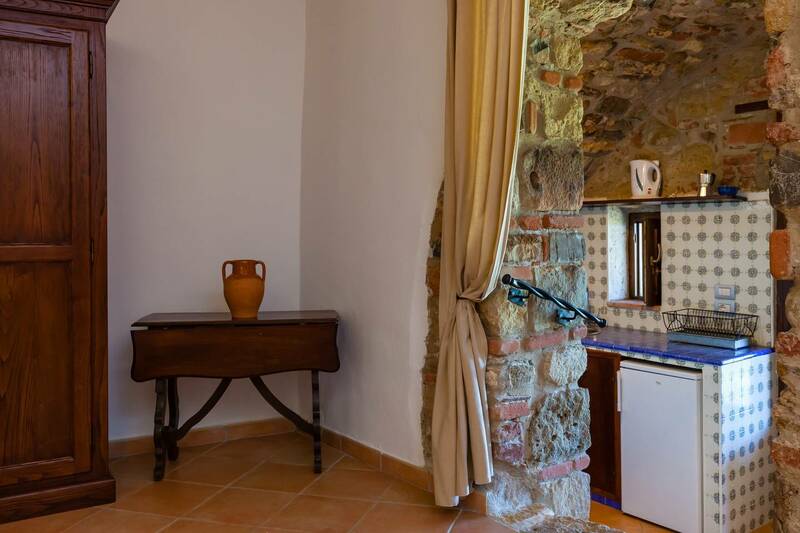 Panoramic area, private parking, outdoor space, barbecue, air conditioning, washing machine, linen, bicycles, WiFi Internet, tourist guides, books, organic vegetable garden, TV on request. 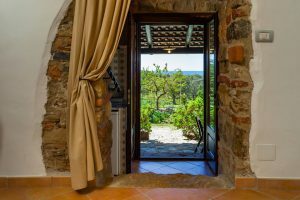 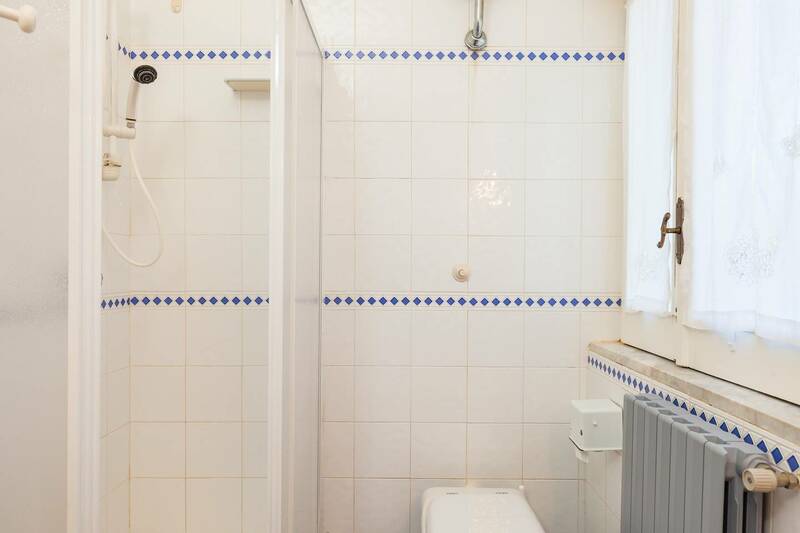 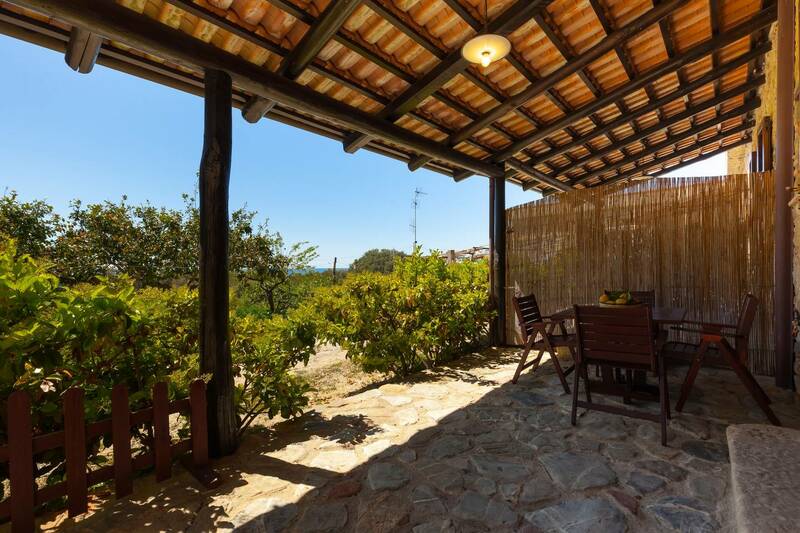 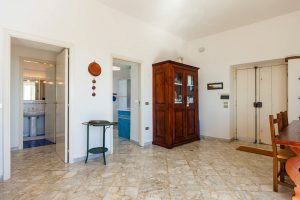 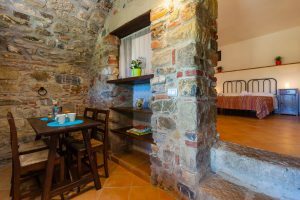 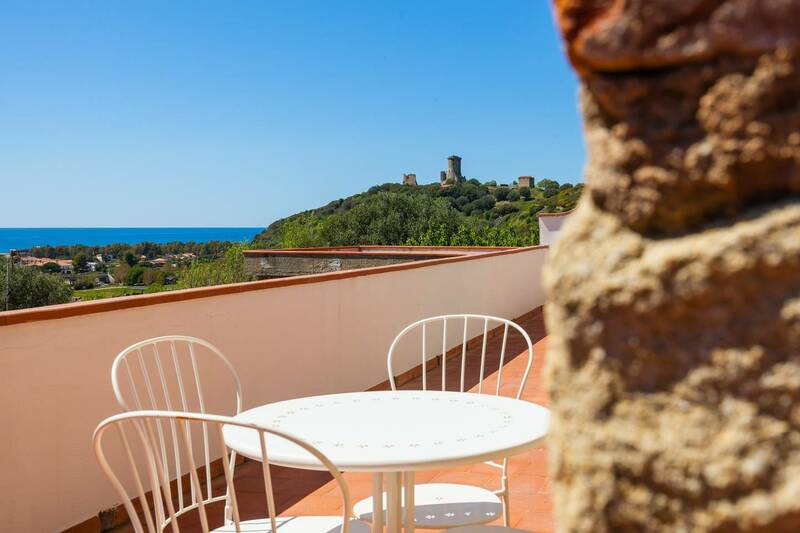 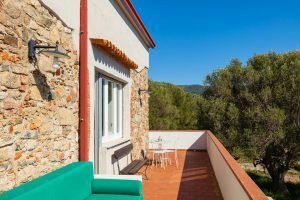 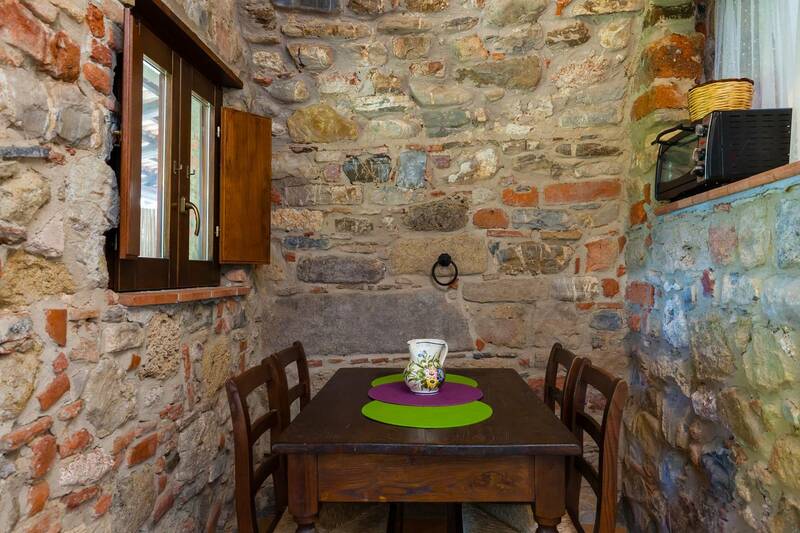 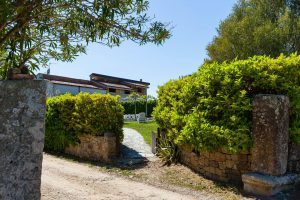 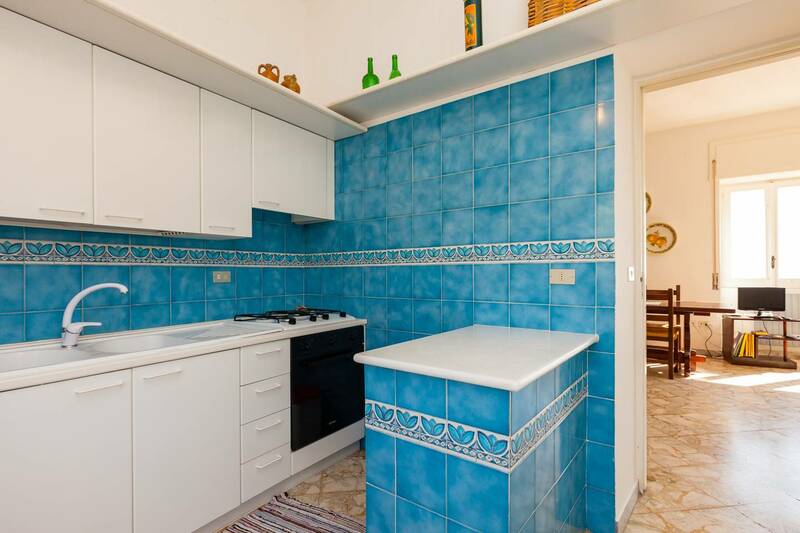 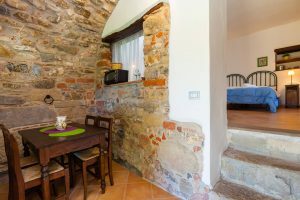 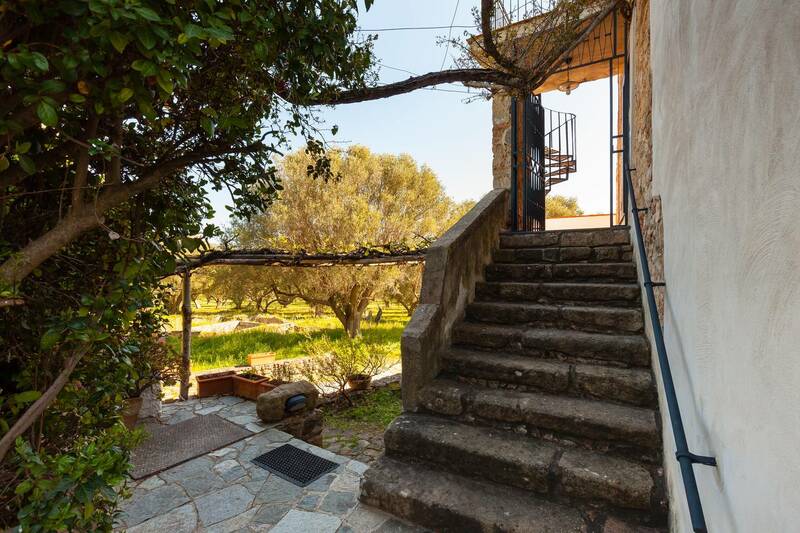 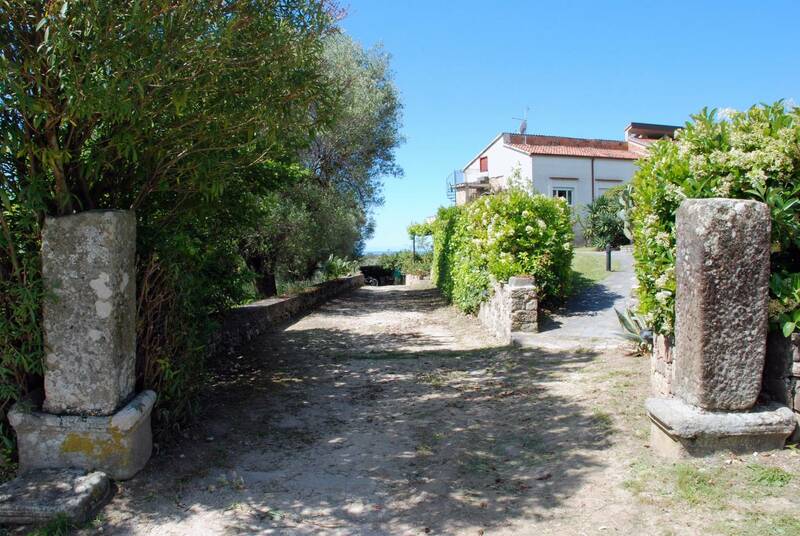 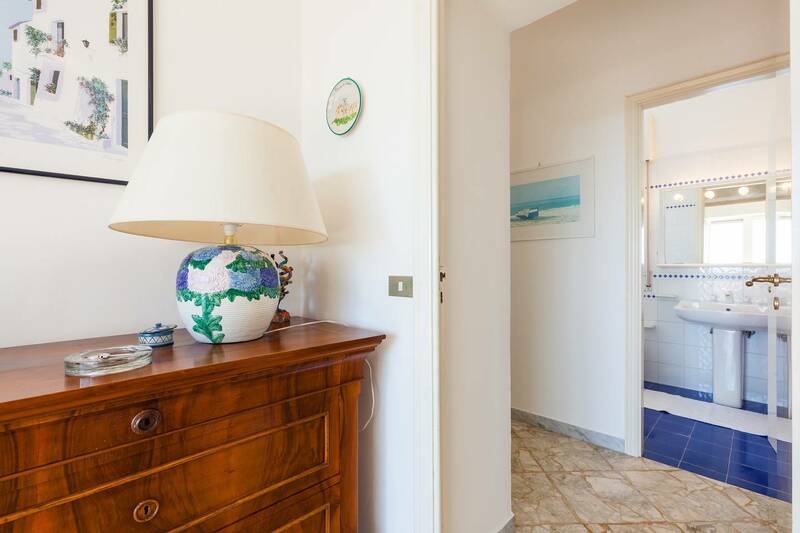 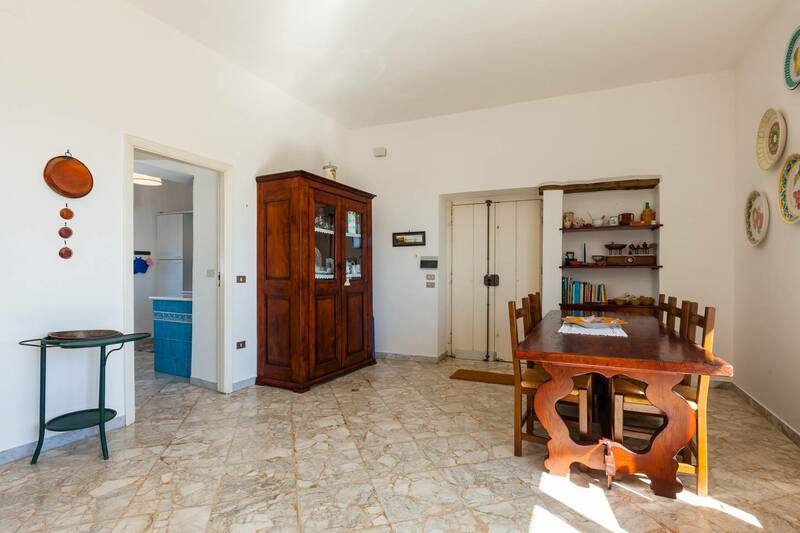 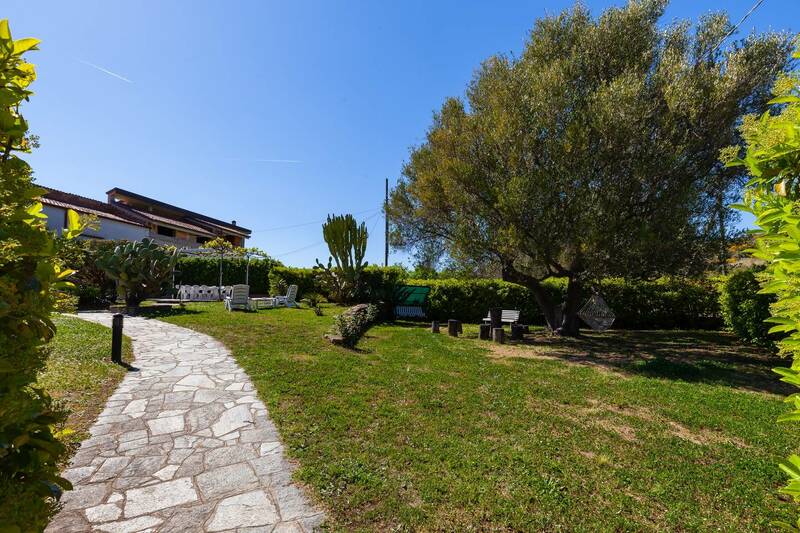 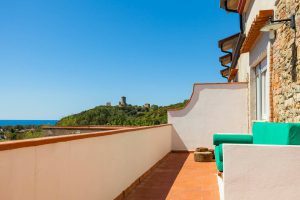 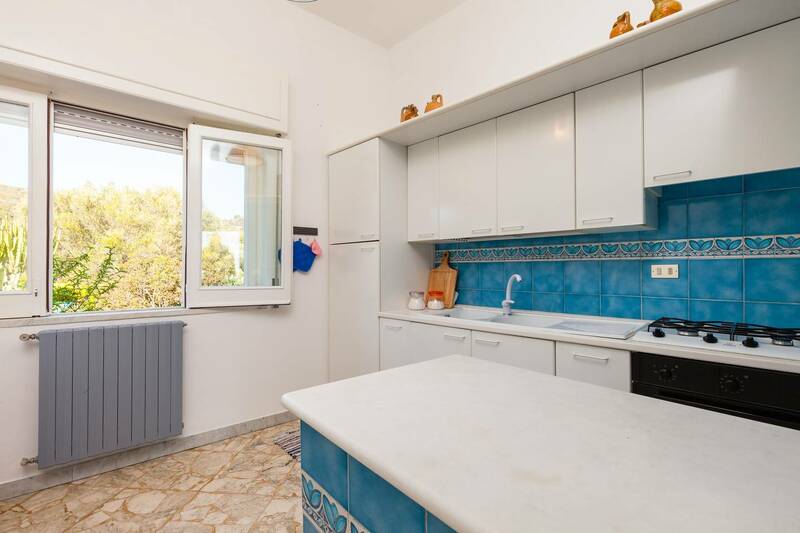 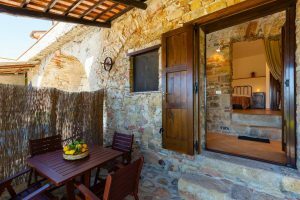 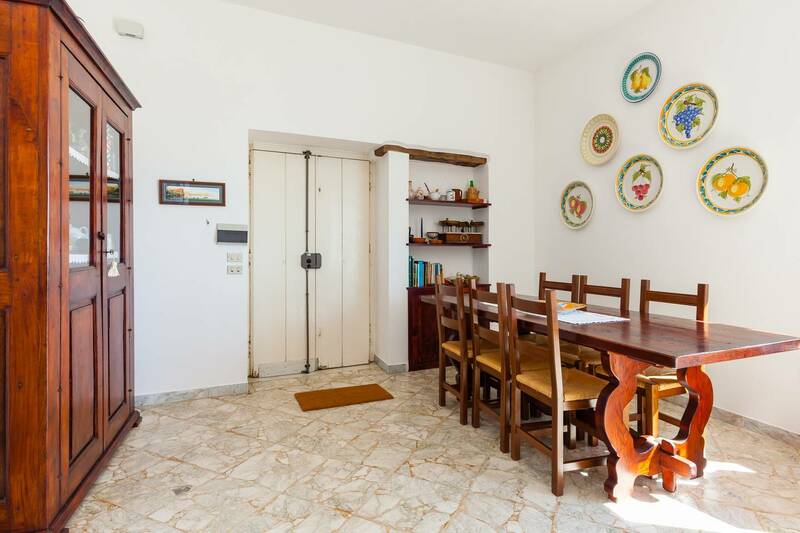 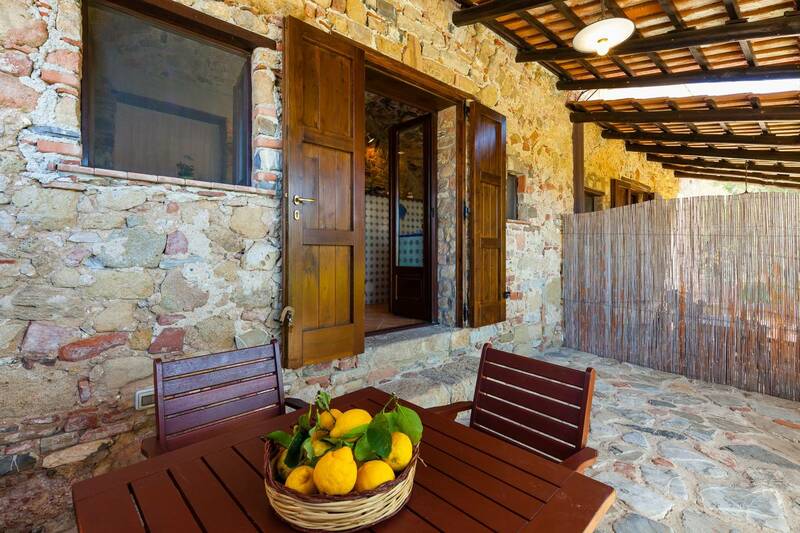 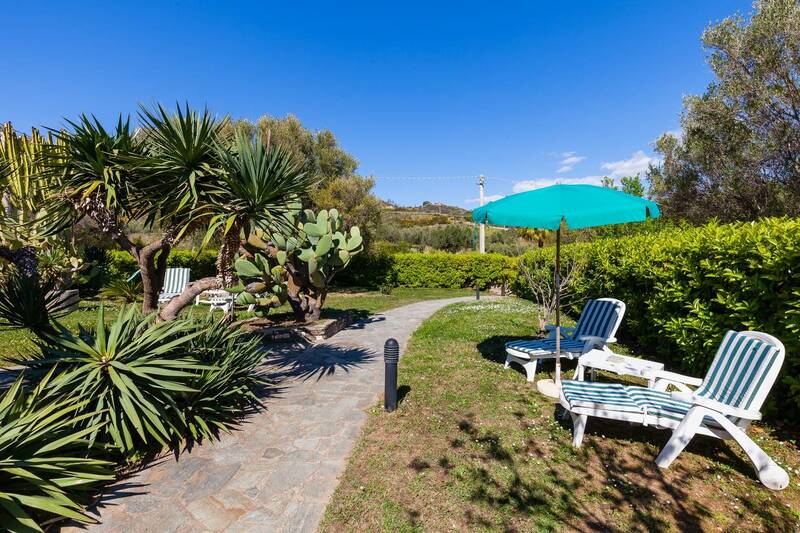 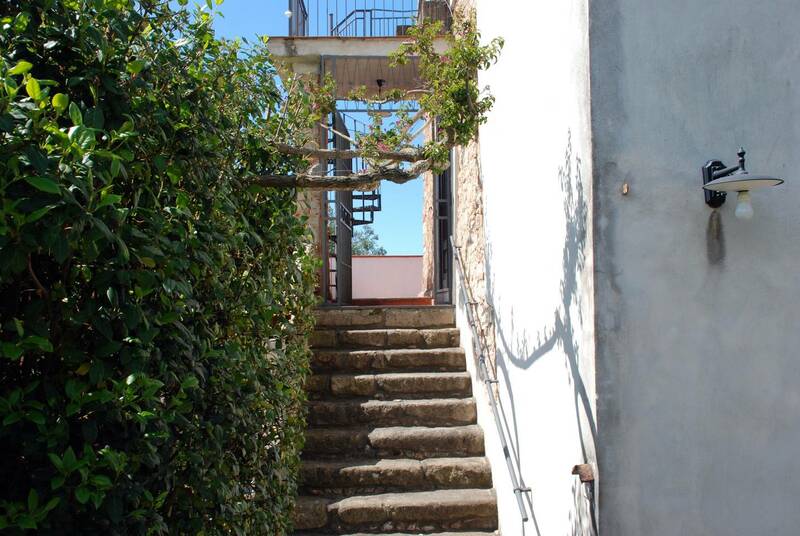 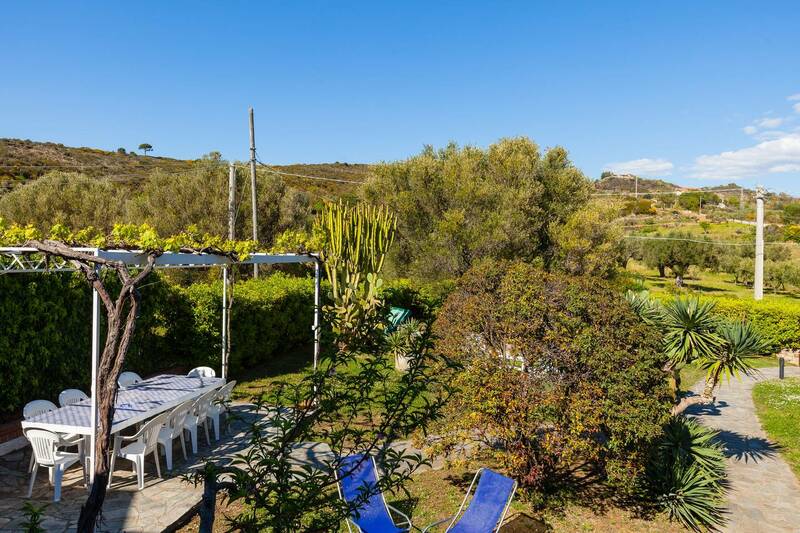 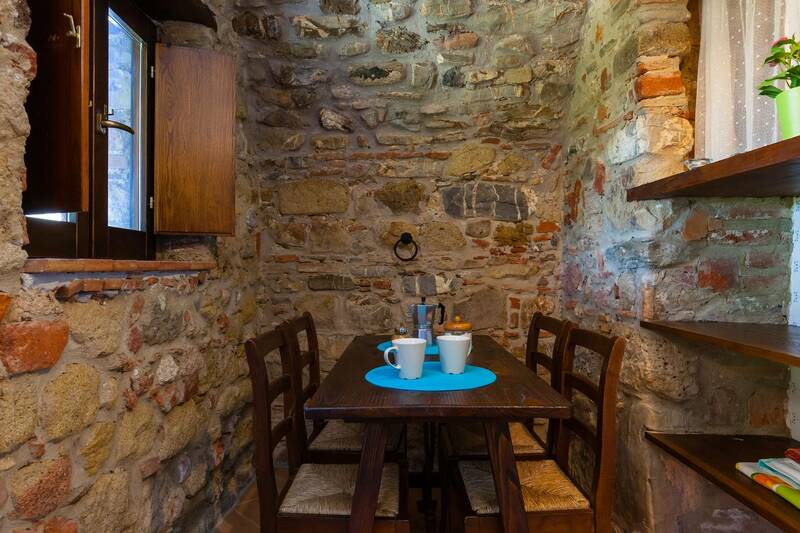 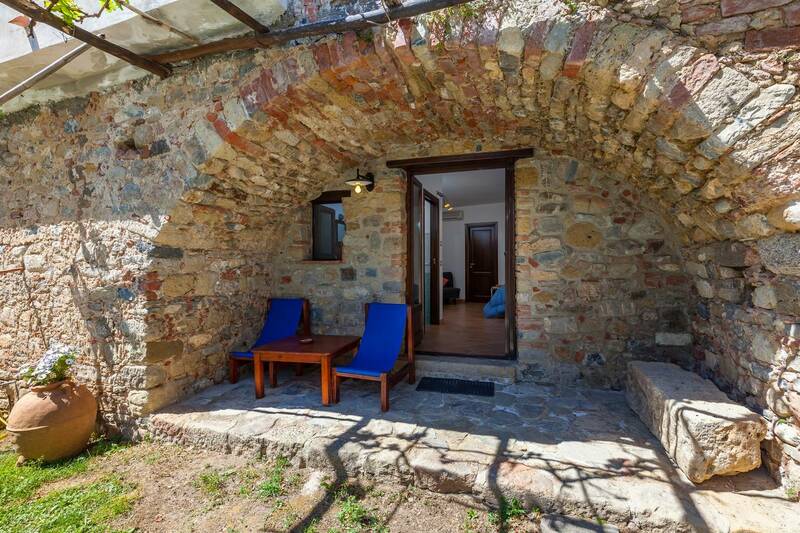 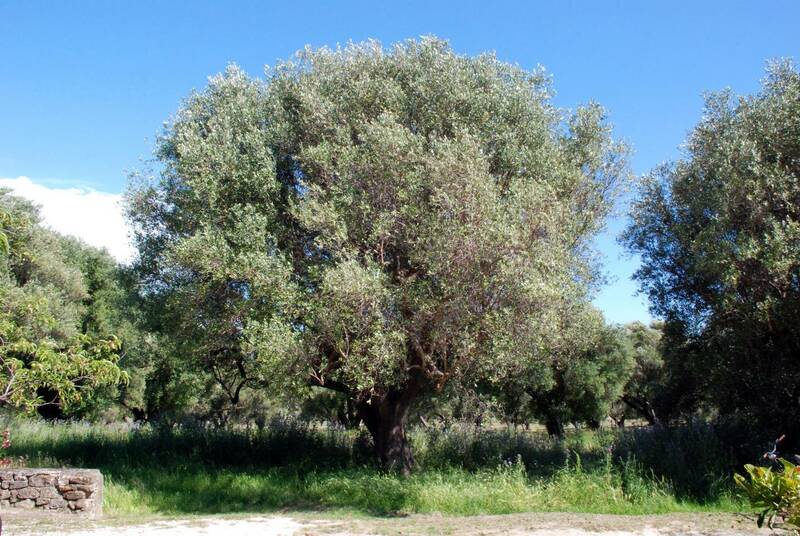 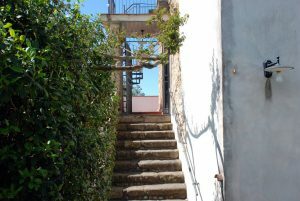 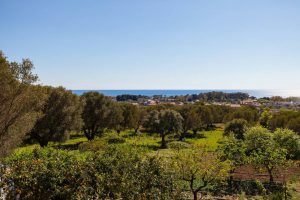 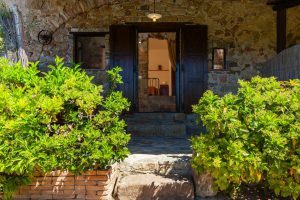 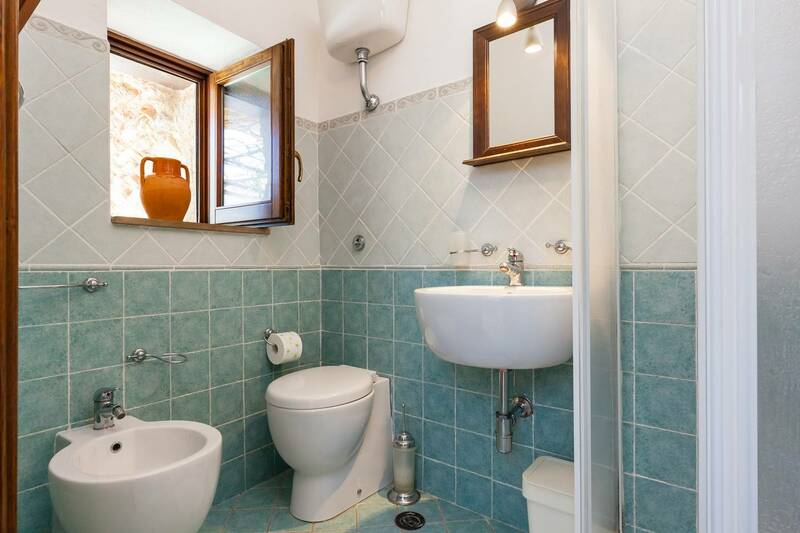 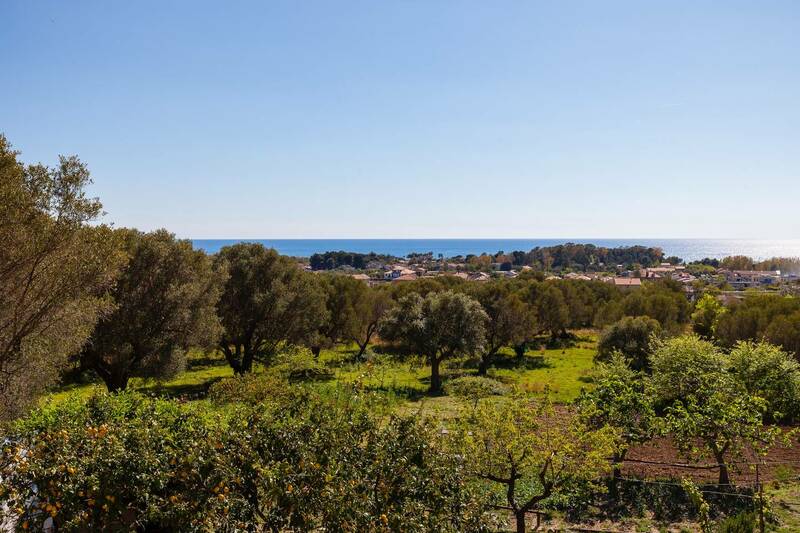 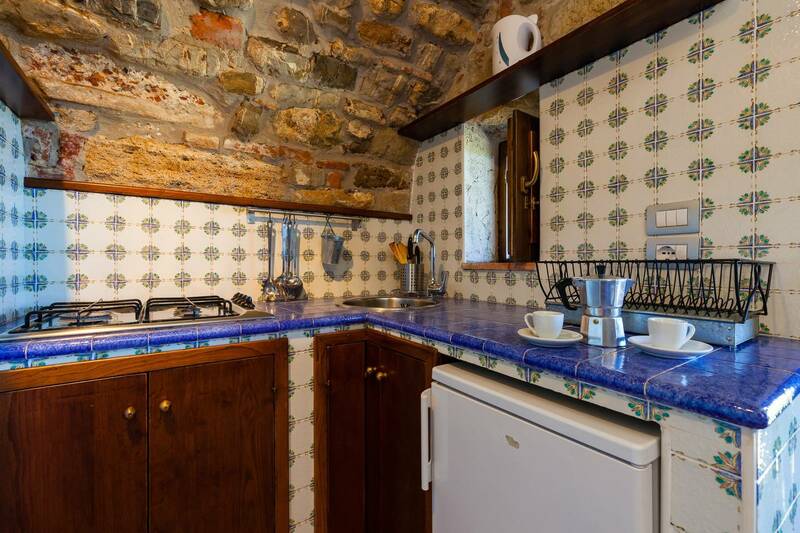 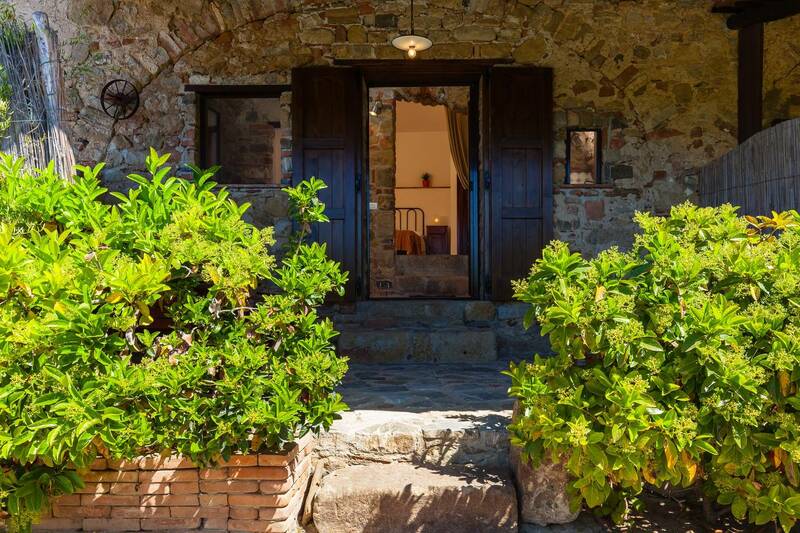 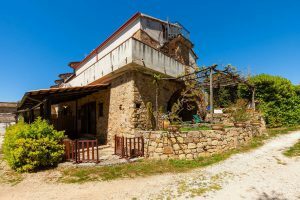 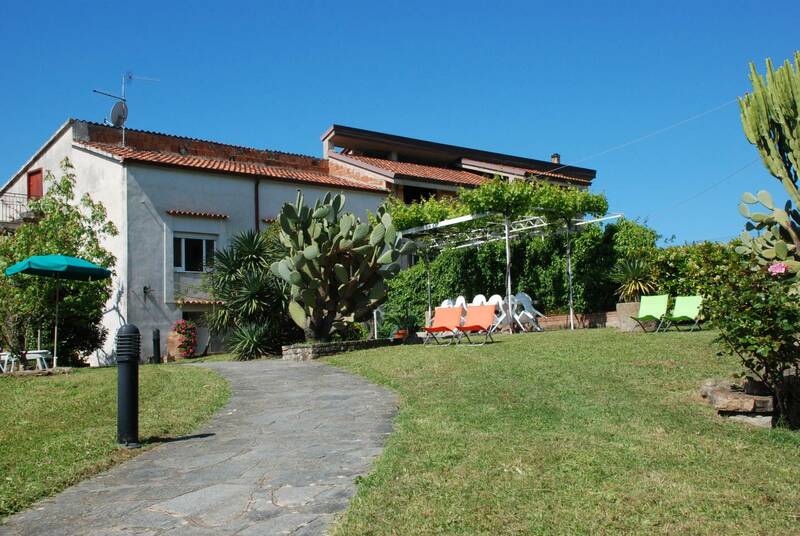 About 5 minutes from the sea of ​​Velia and more, Palinuro to 25 min., Acciaroli to 20 min. 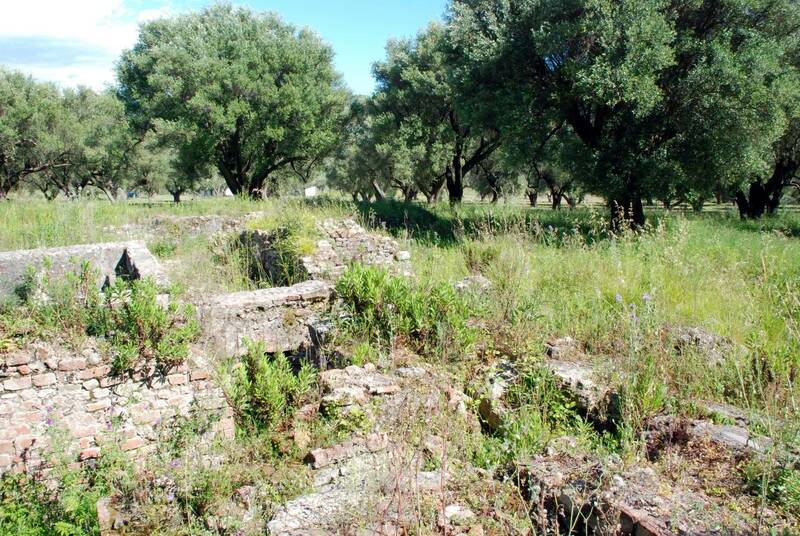 Paestum at 35 min. 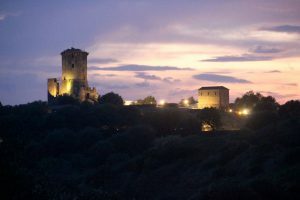 Vallo della Lucania and Monte Gelbison at 25 min. 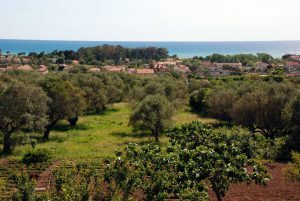 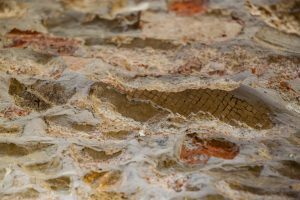 Possibility of walks and excursions in the Cilento National Park. 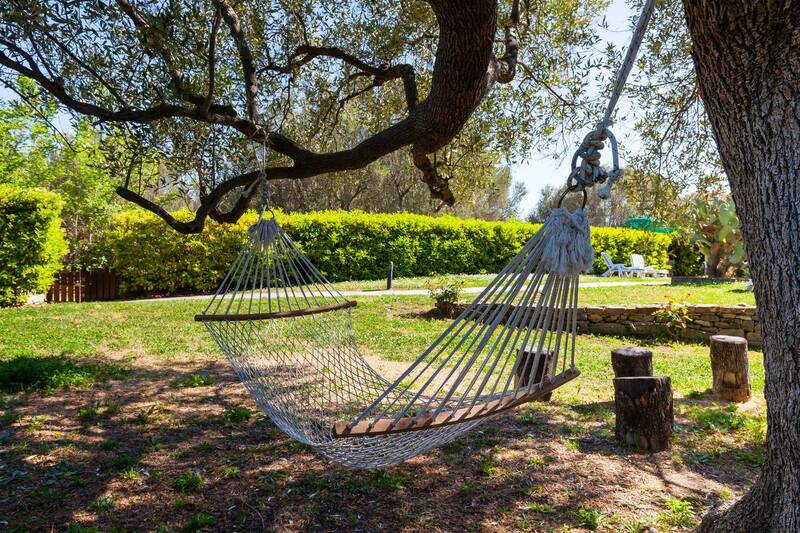 Relaxing holidays. Culture, Gastronomy, Nature. 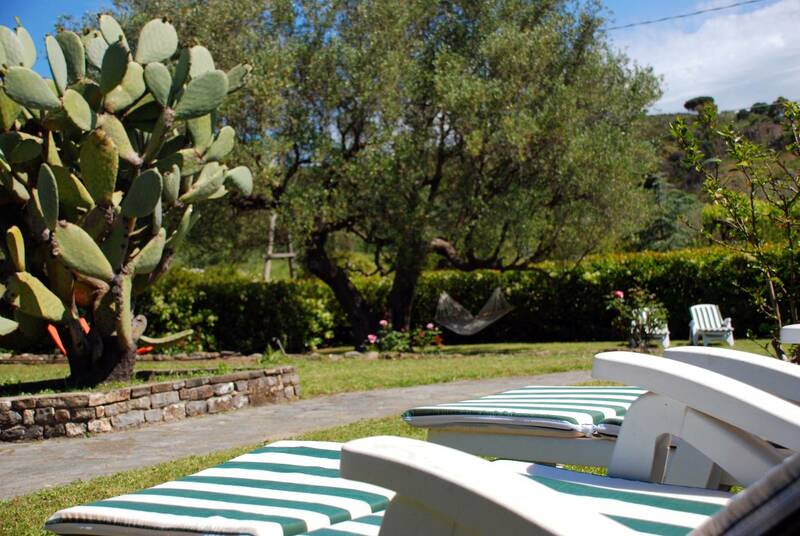 150 Km from Naples. 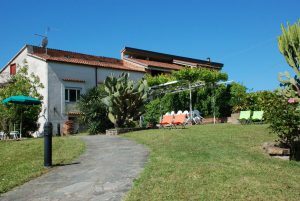 A3 Salerno – Reggio Calabria motorway, Battipaglia exit, then S.S. 18 direction Paestum, Agropoli, exit Vallo Scalo, Ascea Marina. 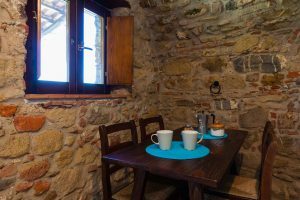 If you have a satellite navigator, simply enter your GPS coordinates on your device: N 40°09’36” E 15°09’50” or click here for directions by Google Maps.